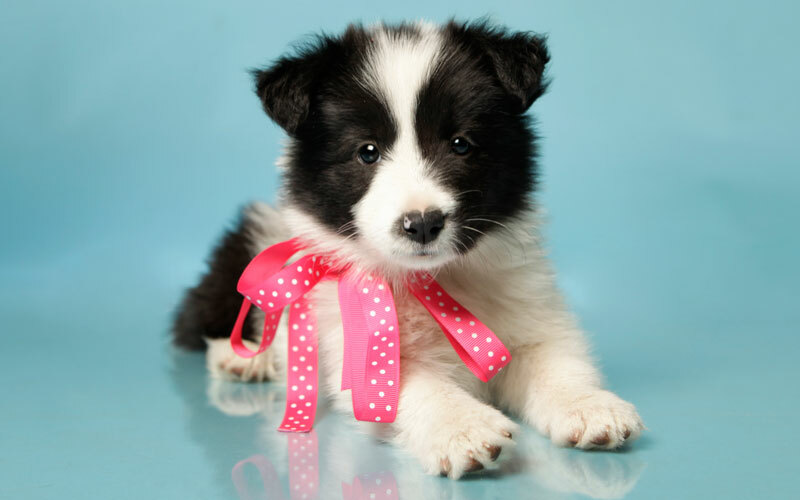 Behind the scenes with the adorable Border Collies! 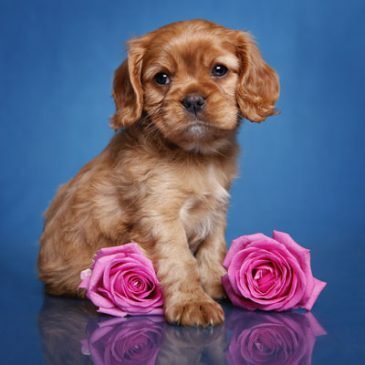 Watch what the mischievous Cavalier King Charles Spaniel puppies got up to at their PETS photo shoot. 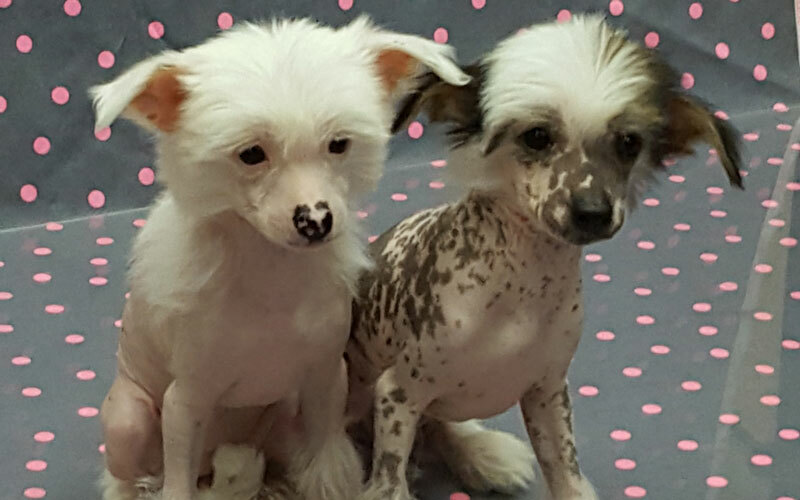 Watch what the curious Chinese Crested and powder puff puppies got up to at their photo shoot with PETS Magazine. 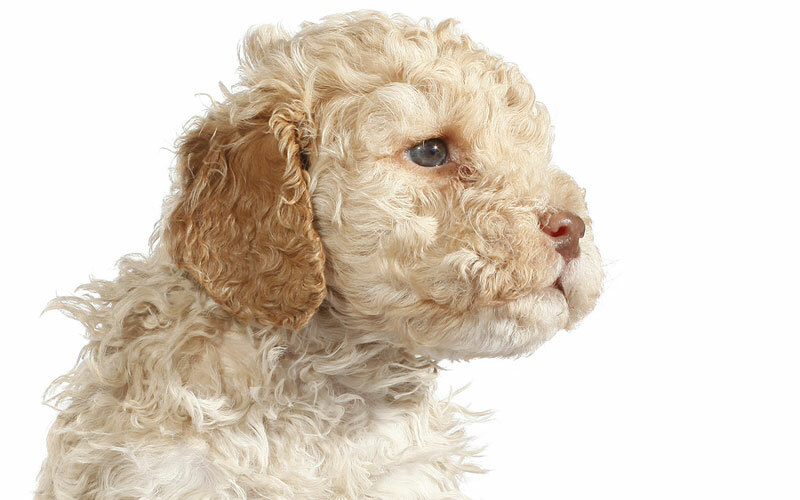 Watch what the curly Lagotto Romagnolo puppies got up to at their photo shoot with PETS Magazine.